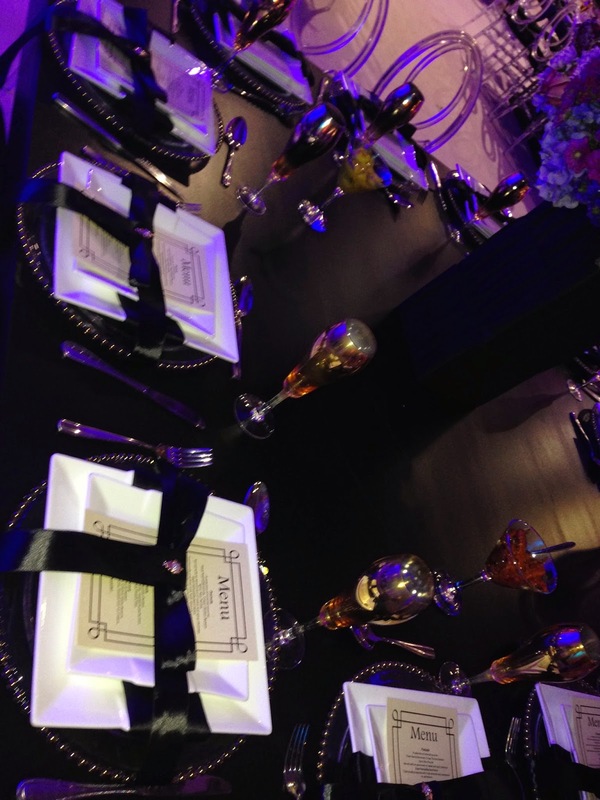 This was a breathtaking wedding, From the centrepieces to the finer details on the napkins this was a wedding of the century. 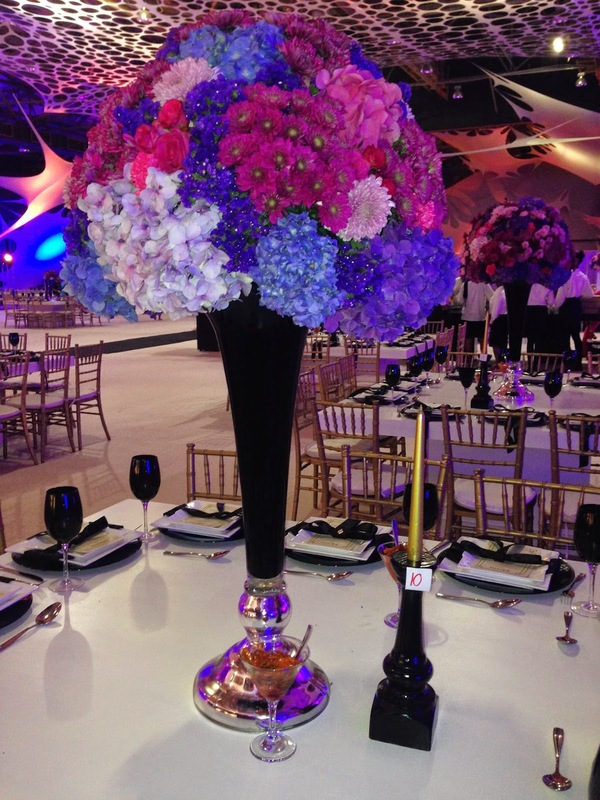 We love assisting Christabella Floral and design on her functions and this one I must say was beyond compare. 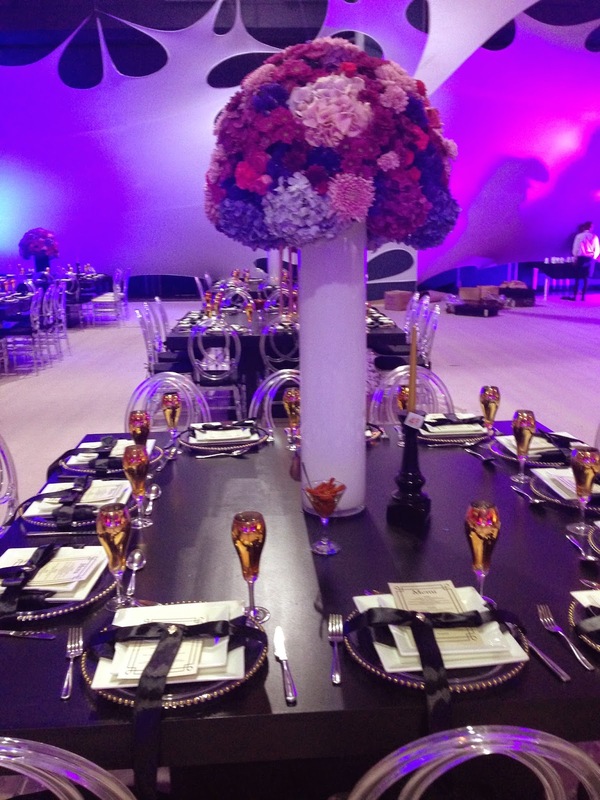 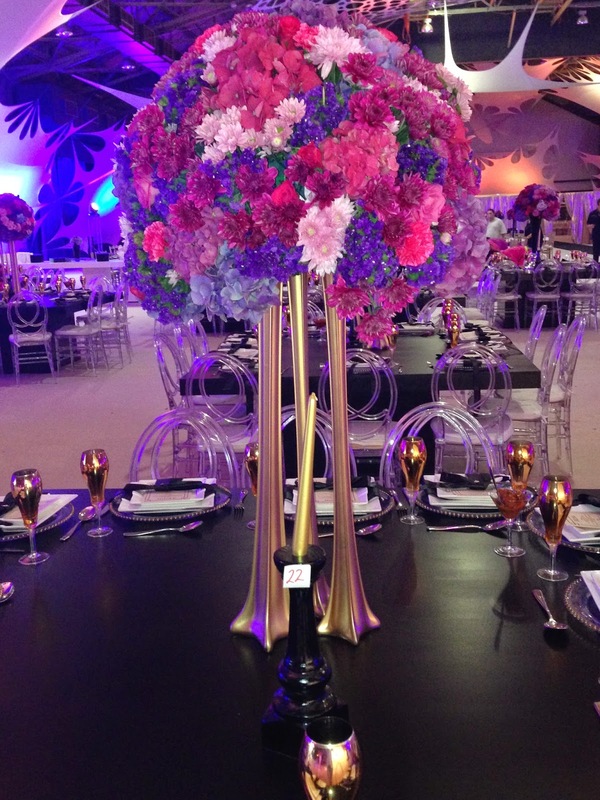 LaBela Events assisted with the floral arrangements as well as stationery and setting up the hall itself. 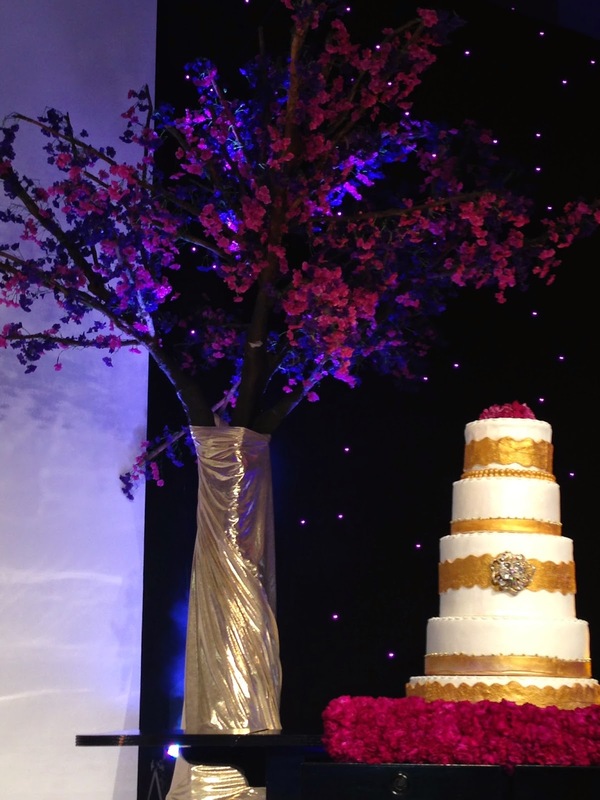 Hats off to you Christy for a wonderful wedding you should be nothing but proud to be the mind behind this masterpiece. 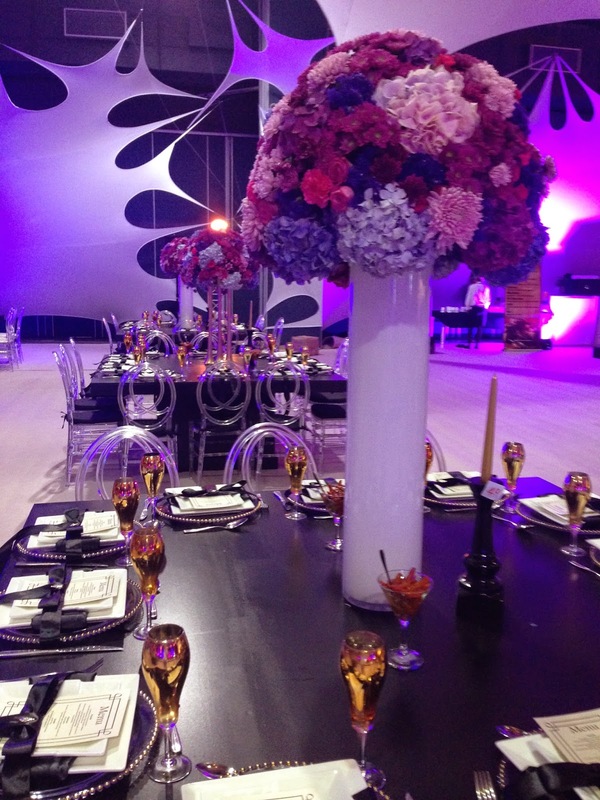 This event took place at the Durban Exhibition Centre in Durban. 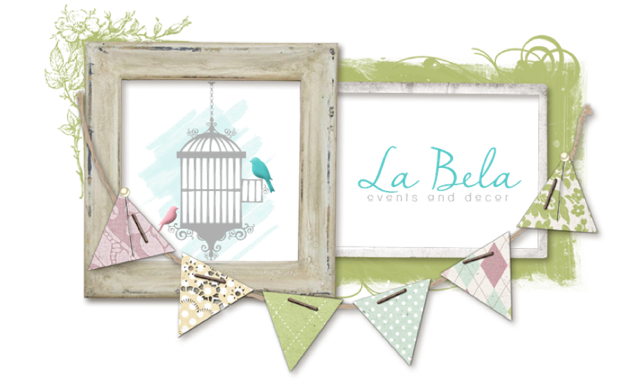 All design credit goes to Christabella.